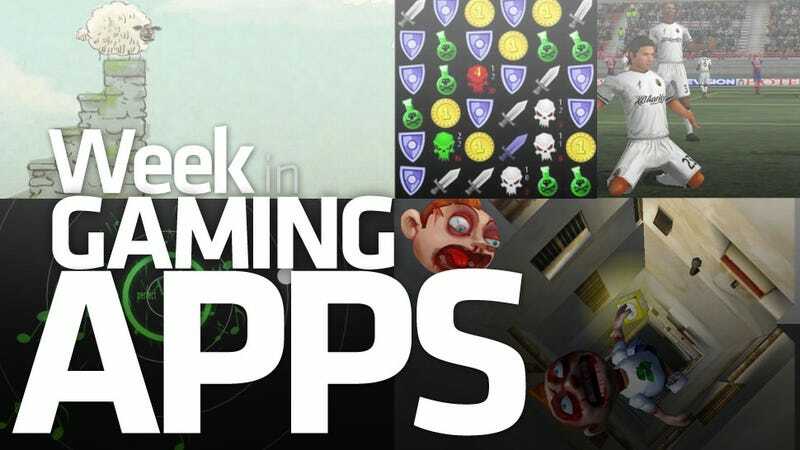 From a role-playing game without a story to a gory falling death, full-featured football to the future of music gaming, this Week in Gaming Apps has something for everyone, even if they prefer sheep. Writing up this round-up of our daily gaming app posts really helps put into perspective the staggering variety of gaming apps being released each week. We started with soccer, ended with role-playing, and filled the middle with delicious lamb meat. All I need now is a beer and a little mint jelly and I'm good for the weekend.